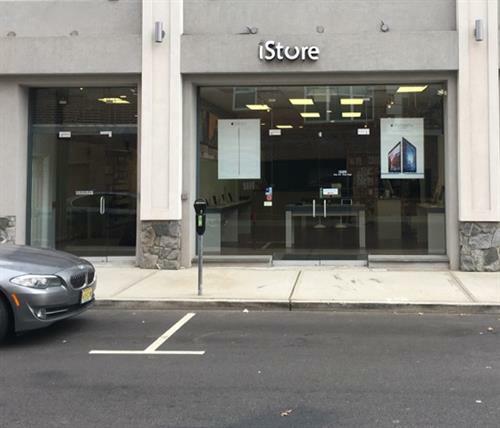 Apple Store in the local community of Englewood. 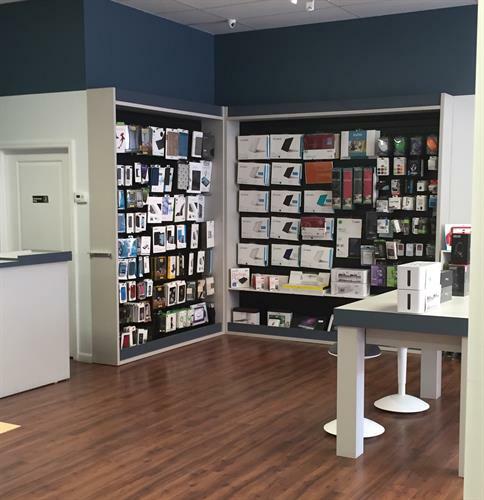 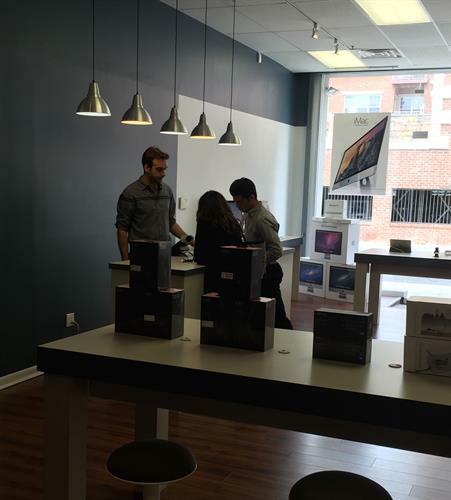 iStore is a community technology hub, where we service and sell computer devices and their accessories. 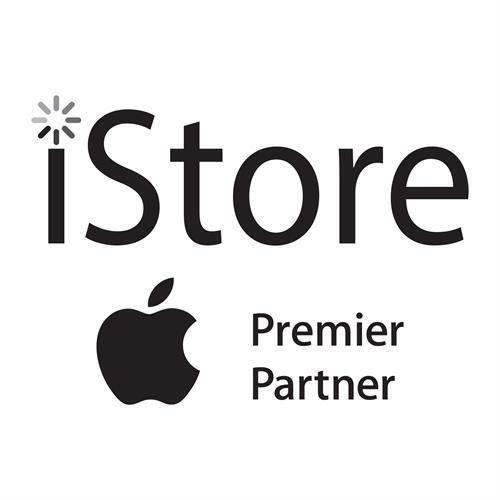 iStore is an Apple Authorized Reseller.